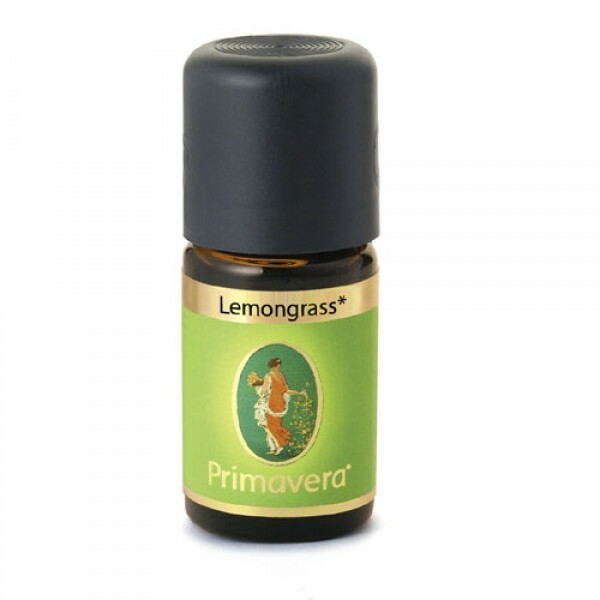 Lemony, fresh and powerful; this aromatic grass is harvested in the Primavera cultivation project and radiates the freshness and untouched character of the kingdom of Bhutan on the outskirts of the Himalayas. 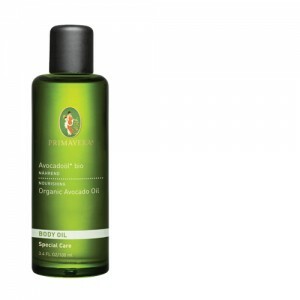 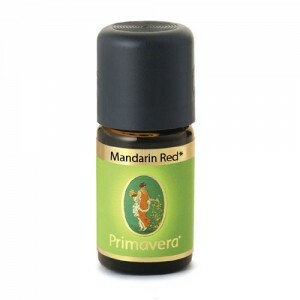 Refreshing and uplifting, it can be used in a diffuser or as an air freshener. 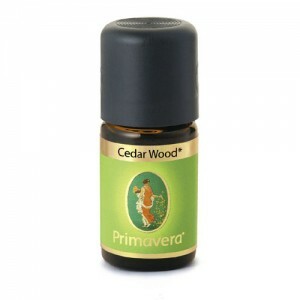 Often used for insect repellent, infections, sore throats, fevers and lack of concentration.